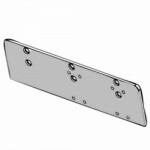 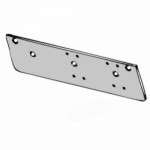 704 Cal-Royal Flat Drop Bracket for 700 Series door closers.Cal-Royal 704 Information PDFCal-Royal 7..
501/502 Cal-Royal Hold Open Arm with Parallel Bracket, for 500 Closer..
CR441COV 32D Cal-Royal Stainless Steel Cover for CR441 or CR441DA Door Closer(Cover Only) Finish: ..
CR18PA Cal Royal Drop Plate for CR441. 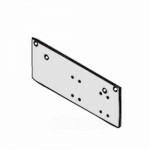 Drop Plate for Parallel Arm Mounting, when top rail is less t..
CR18 Cal Royal Drop Plate for CR441. 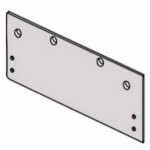 Drop plate used where top rail is less than 3 ¾”..
CR18TJ Cal Royal Top Jamb Drop Plate for CR441. 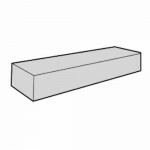 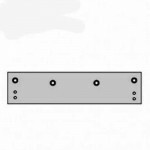 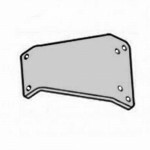 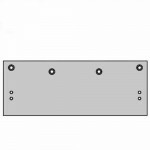 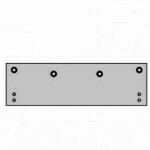 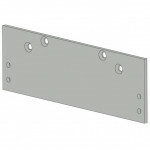 - Drop plate for top jamb where face is less than 3 ..
CR18G Cal Royal Drop Plate for CR441. 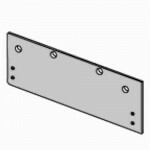 Drop plate for top jamb mounted closer flush with top of head ..
CR18G Cal Royal Parallel Arm Bracket..
904 Cal-Royal Parallel Arm Drop Bracket for non-hold open parallel arm applications to clear a surfa..
850S Cal-Royal Slim Flat Drop Bracket for 801 Series Closers..
850W Cal-Royal Wide Flat Drop Bracket for 801 Series Closers..
850F Cal-Royal Full Flat Drop Bracket for 801 Series Closers..
301/302 Cal-Royal Hold Open Arm & Parallel Bracket..
901/902 Cal-Royal Hold Open Arm w/Paralell Bracket , Non-Handed with Stop in Soffit Shoe. 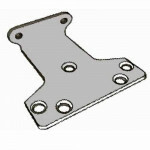 ..
950 Cal-Royal Flat Drop Bracket..
500COV Cal-Royal Slim Cover for 500 Series Closer ..
703 Cal-Royal Flat Drop Bracket for 720 & 730 (size 2,3)..
402Cal-Royal Flat Drop Bracket for 420-P (size 2)..
Used with SC60 series door closer. 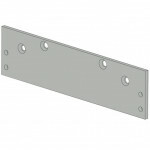 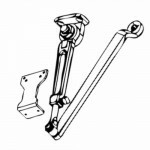 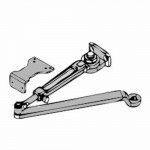 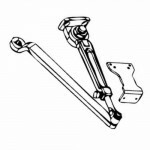 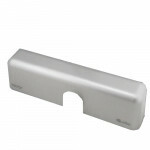 Required for top jamb mounting where head frame is less than 1-3/..
Used with SC60 series door closer. 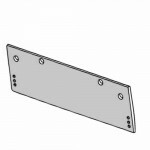 Required for parallel arm mounting where top rail is less t..